Dubai Creek | Emirates Property-what's your property cravings? 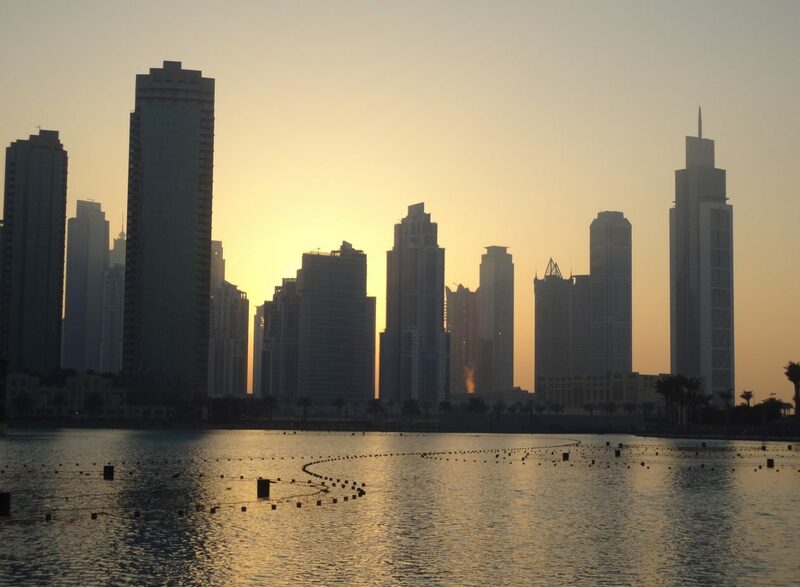 Dubai, UAE, 23 February, 2015 – Leading real estate developer, Dubai Properties (DP) announced its participation in the upcoming Dubai Property Show, which will be held from February 27 to March 1, 2015 at London’s Olympia. Exhibiting alongside some of its contemporaries within the real estate industry, DP will be utilizing the event as a strategic sales platform to leverage its recent line of development projects—with the ability to reach out to over 2,000 visitors that are expected to attend the event. DP’s stand is also expected to highlight its mixed-use Dubai Wharf project in the Dubai Creek district–a modern development undertaking that features a unique contemporary design overlooking a canal promenade adjacent to the historic Dubai Creek. The design, positioning and accessibility of the project make Dubai Wharf, one of Dubai’s future landmarks for leisure lifestyle, dining and entertainment.